Buy and Download > Description For risk management and assessment a good understanding of Fault Tree Analysis (FTA) can be an asset. 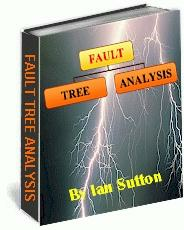 Fault tree analysis is also a tool for discovering product failure, engineering failure, ranking the effects of item failures and human error. 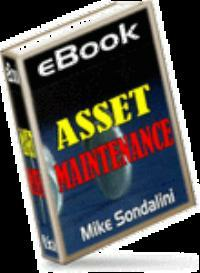 * Generic examples are provided for both Safety and Reliability cases.